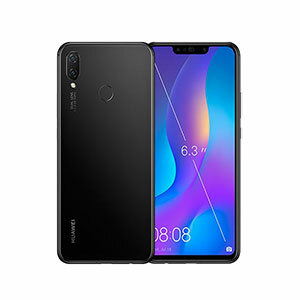 Huawei Nova 3i's lowest price in Pakistan is 42,999. 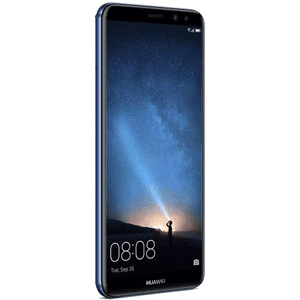 The online store Daraz offers the best price for this Huawei Mobile when compared among 4 sellers. Is Nova 3i good for games like PUBG? 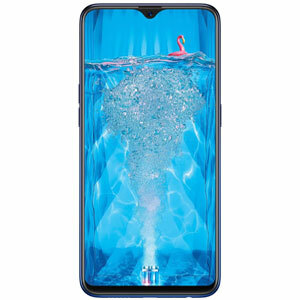 Huawei Nova 3i comes with Kirin 710 chipset which is an octa core processor along with Mali-G51 MP4 GPU and 4GB of RAM. 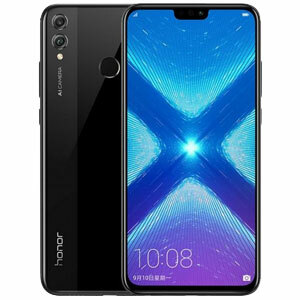 These specifications enable Nova 3i to run graphics intensive games like PUBG and Asphalt 9 on standard settings without any hassle. However, playing games for long hours may result in heating up the device which will result in device lagging and slower performance in general. How is Huawei Nova 3i different than Huawei Nova 3? Huawei launched two variants of Nova 3, the Nova 3 and Nova 3i. Nova 3i was marketed as a budget device where Huawei dropped some specs from Nova 3 to price Nova 3i a bit lower. Let us point out the main differences between the two. Let us start with the chipset where Nova 3 comes with Kirin 970 chipset and Nova 3i comes with Kirin 710. 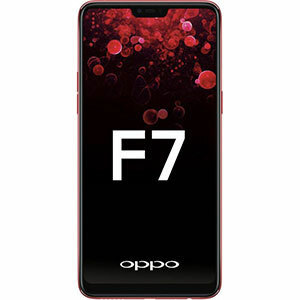 Both are octa core processors however, Kirin 970 tend to perform better due to higher clock speeds and smooth multitasking and battery efficiency. Nova 3 houses Mali-G72 MP12 GPU in comparison with Mali-G51 MP4 of Nova 3i. On the software side, both phones come with Android 8.1 (Oreo) outside the box along with EMUI 8.0 on top of it. If we talk about the battery, Nova 3 offers 3750 mAh battery where Nova 3i comes with 3340 mAh cell. Both phones offer the same display size and technology. Camera wise both phones come with dual front cams and dual back cams. The difference lies in rare mounted cameras where Nova 3 has got 24MP lens in comparison with 16MP lens of Nova 3i. Both phones do offer dual SIM support along with expandable storage up to 256GB. If we talk about storage and memory, the base models of both phones come with 128GB of storage. The main difference lies in RAM where Nova 3 comes with 6GB of RAM as compared to 4GB RAM of Nova 3i. Lastly, Nova 3 comes with USB Type-C where Nova 3i is still using old Micro USB technology. 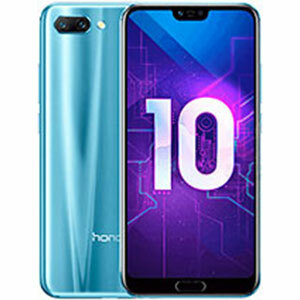 Does Huawei Nova 3i have Gorilla Glass? 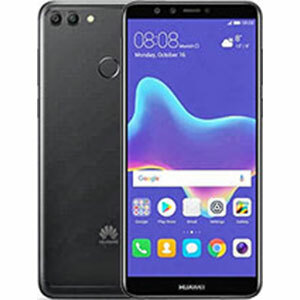 Sadly, Huawei Nova 3i does not come with Gorilla Glass Protection. However, the glass is resistant enough for minor scratches. If you are the one who usually put his keys and phone in the same pocket, then this phone might disappoint you in the long run. Huawei gives multiple options to unlock your Nova 3i which include both fingerprint scanner and facial recognition which uses the selfie camera to scan the user’s face. However, fingerprints are generally more secure than facial recognition. is battery for this phone good?